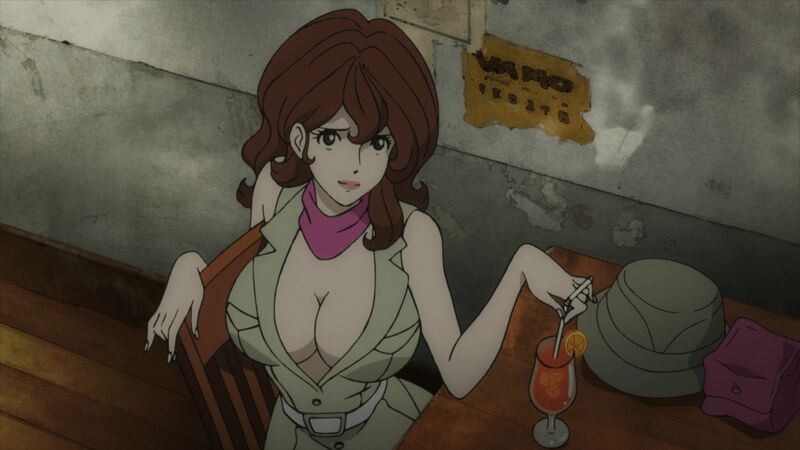 We discover more details on the new film with Fujiko as the protagonist. Un new film about the Lupine III brand is coming to Japanese cinemas. The official website of the film, in fact, revealed the feature teaser that the next 31 May will arrive. In this animated film we will see Fujiko (accompanied by Gene, a boy who has the ability to recover 500 million dollars stolen from his father) flee from a very dangerous criminal, Bincam, a murderer with special abilities. So what do you think of this movie? Let us know in the comments.